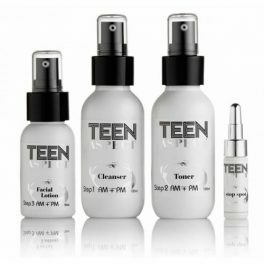 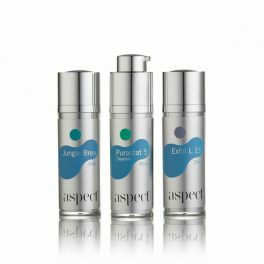 Proven brand Aspect calls their products “cosmeceuticals” because the results they deliver are high-tech and high-payback. 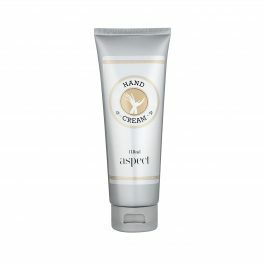 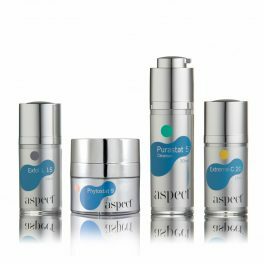 This is skin care that combines the power of science with the best that nature has to offer. 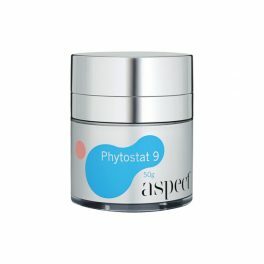 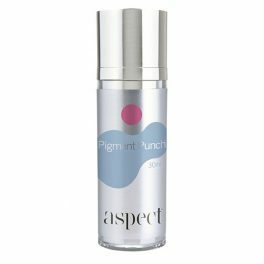 Not only do Aspect skin care products work, they deliver quick results. 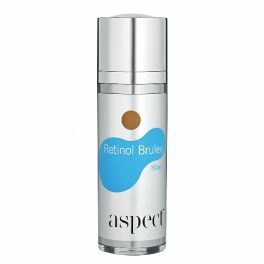 For instance, the Retinol Brulee pumps up the power of a proven skin care ingredient, Vitamin A, with the addition of elements that provide superior skin results. 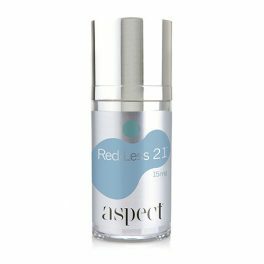 A blue algae extract, called “Lanablue,” helps minimise the side effects often associated with Retinol application, and Canadian willowherb further calms the skin. 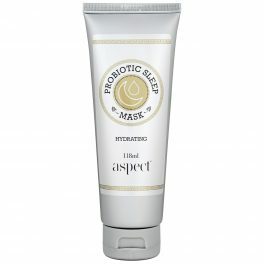 Another all-star product, the Probiotic Sleep Mask, delivers a dose of moisture and soothing ingredients while you sleep. 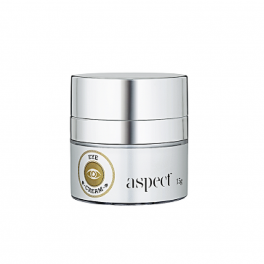 If your skin is tired, dull, dry, or needs a boost, apply it overnight and wake up to a refreshed complexion. 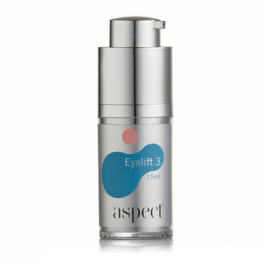 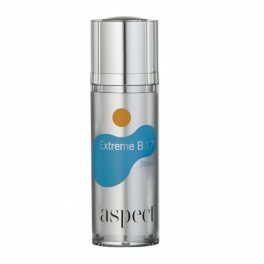 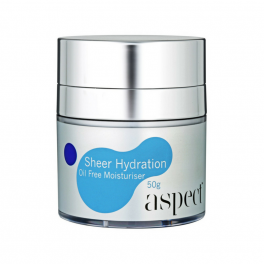 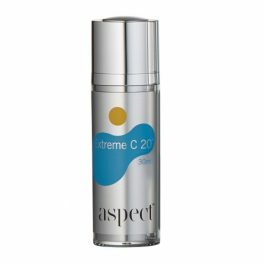 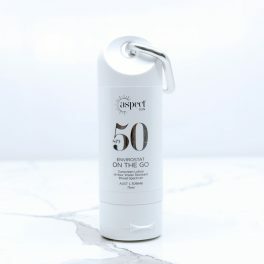 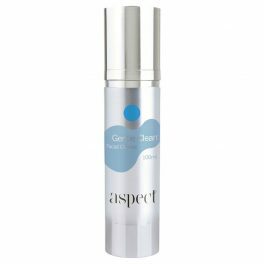 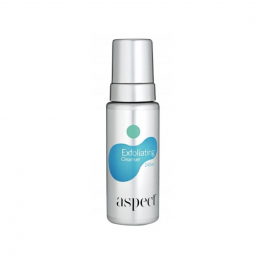 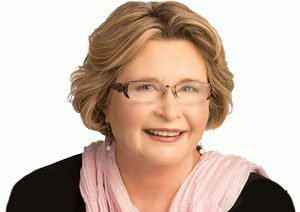 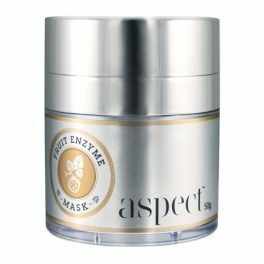 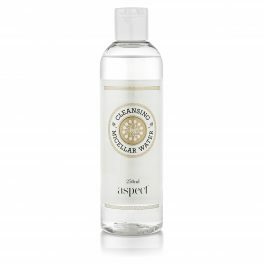 The Aspect skin care range is right for just about anybody, at any age. 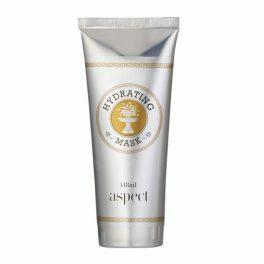 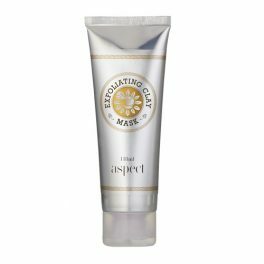 The products hit every right note, from anti-aging to hydration, to acne treatment, exfoliation, and more.